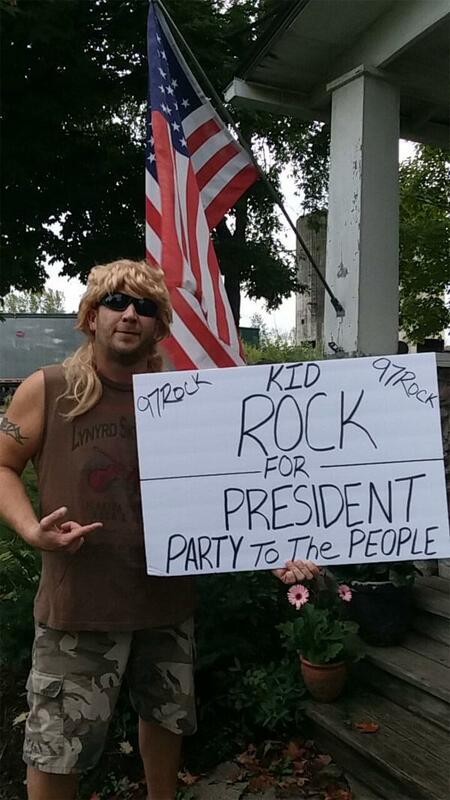 Kid Rock’s Red Blooded Rock N Roll Redneck Extravaganza is came to Darien Lake on September 28th. 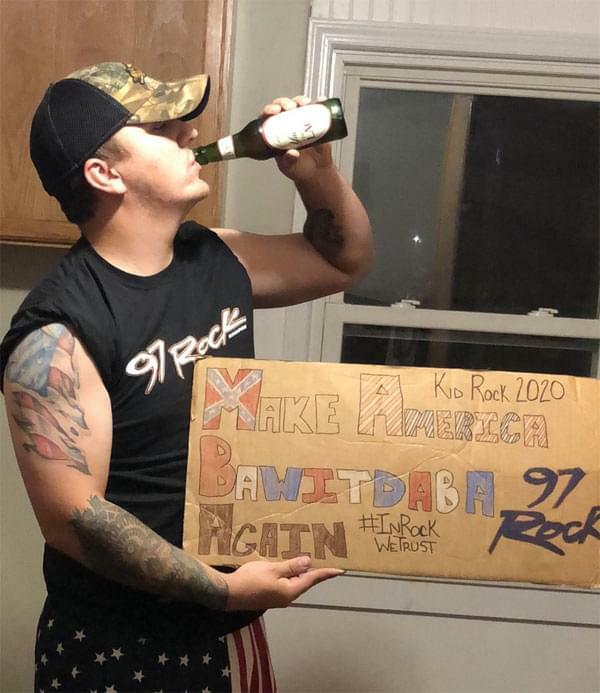 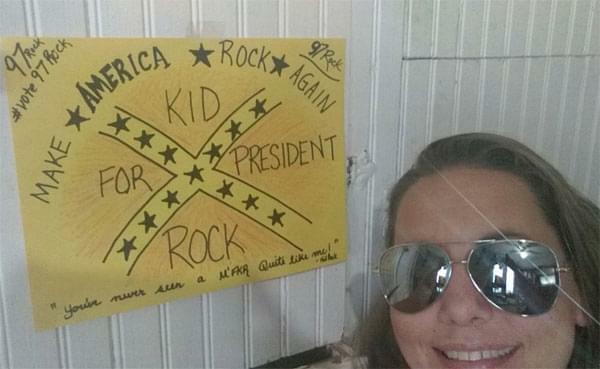 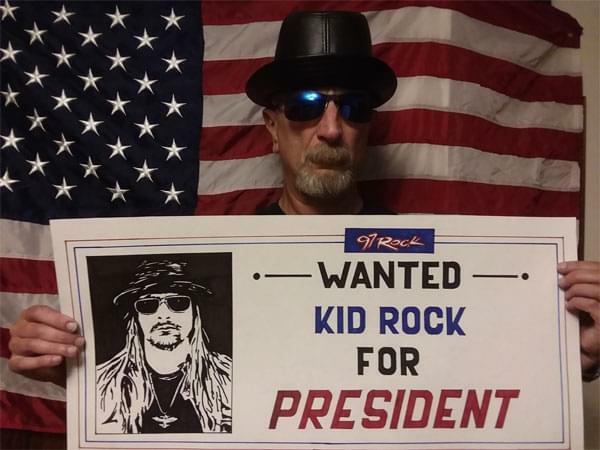 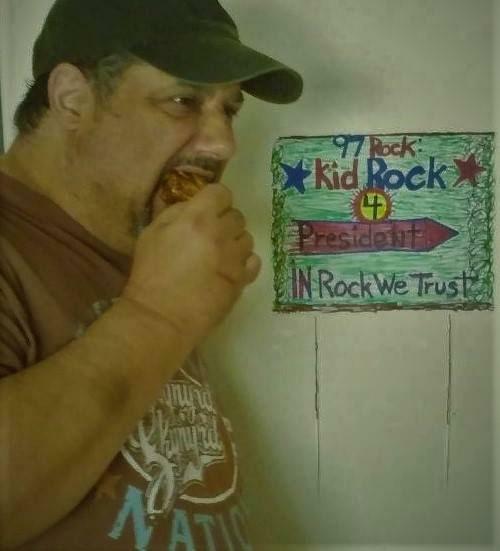 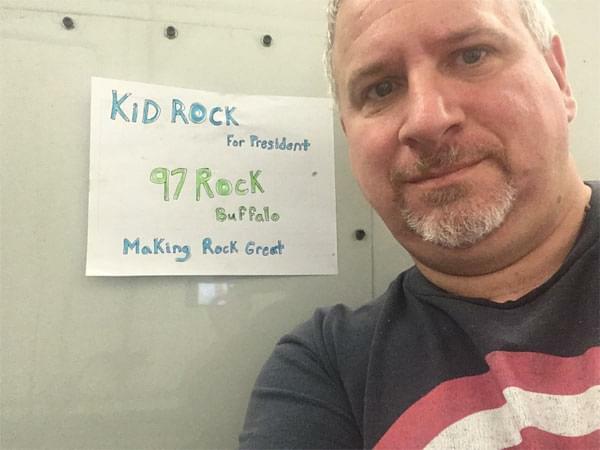 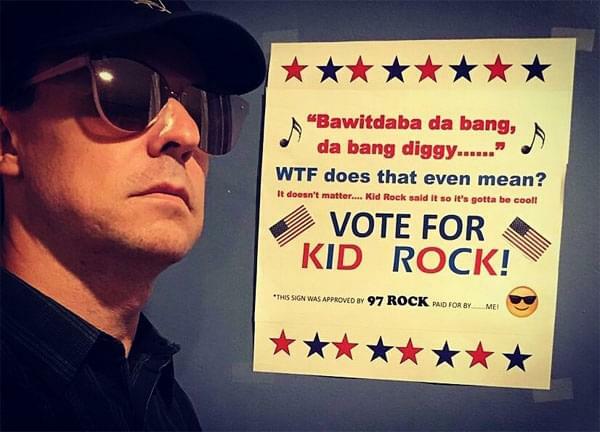 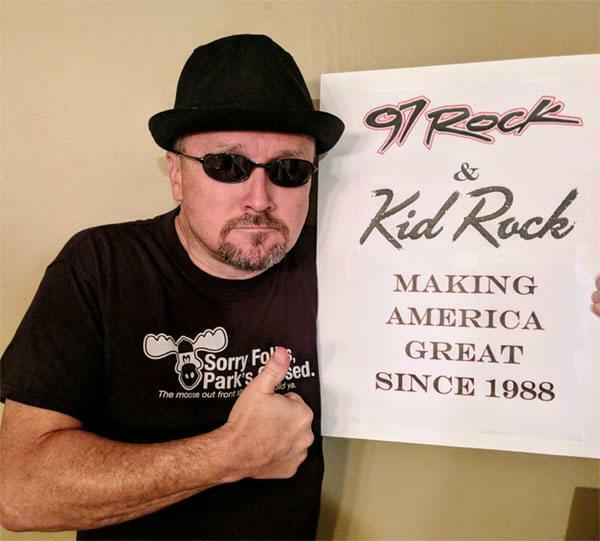 We asked you to make Kid Rock campaign sign and post it on social media for a chance to win a Kid Rock guitar and level 200 tickets in our Kid Rock the Vote Contest. 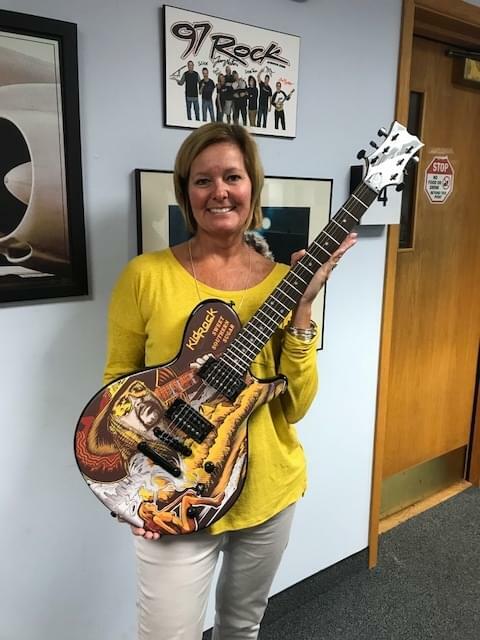 Congratulations to Wade Badura, who won the guitar and good tickets. 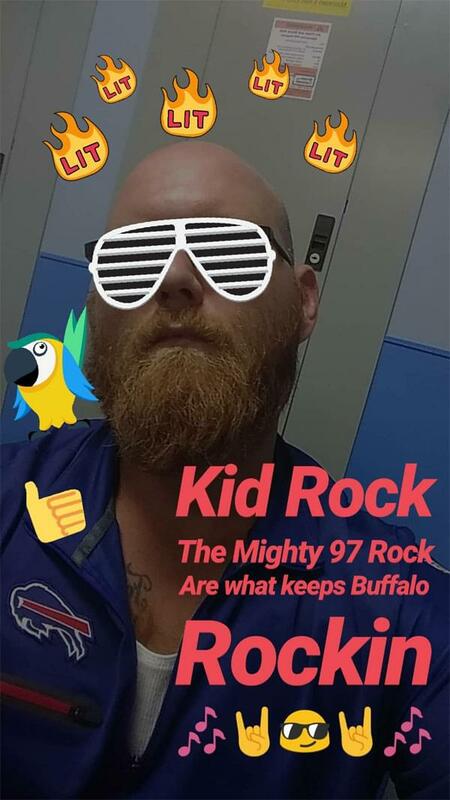 Everyone else scored a pair of tickets.